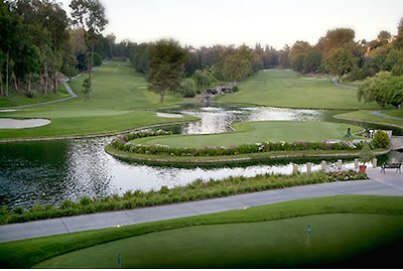 Friendly Hills Country Club, is a Private, 18 hole golf course located in Whittier, California. 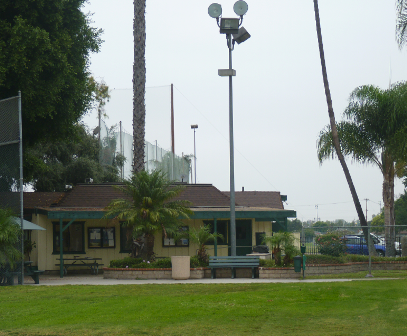 Friendly Hills Golf Course first opened for play in 1967. The course was designed by James Wilfred Hines. 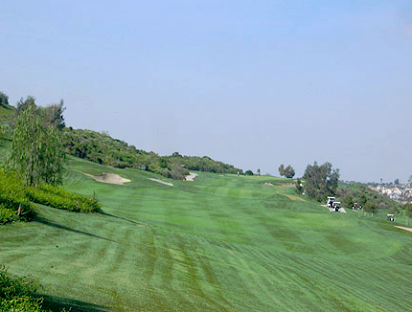 Many consider Friendly Hills Golf Course to be one of the finest and most challenging courses in the Los Angeles-Orange County area. 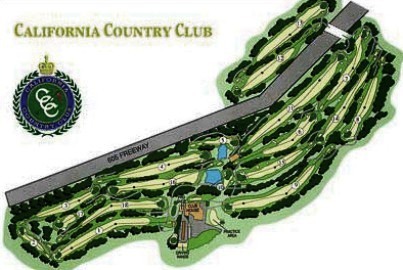 Friendly Hills Country Club has hosted many qualifying tournaments for the SCGA Amateur, Mid-Amateur, the US Amateur and the US Open. Today's golfers play the same fairways that have challenged US Open Champions Scott Simpson, Jerry Pate, Lee Janzen, Curtis Strange and Tom Kite along with British Open Champion Bill Rogers and PGA Champion Bob Tway. 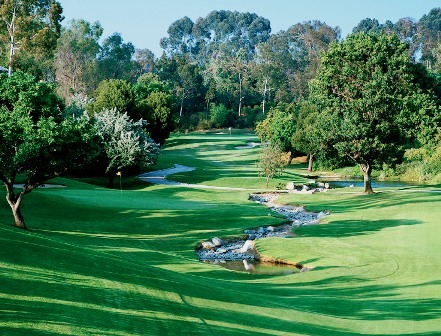 Friendly Hills Country Club is the proud home course for Eric Meeks, the 1988 US Amateur Champion. 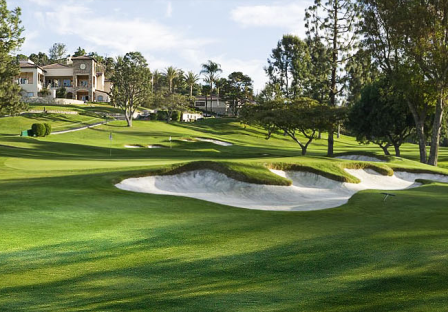 USC star Jordon Nasser, who literally grew up playing on the course at Friendly Hills, claimed the 95th California Amateur Championship in 2006. I was thrilled to be invited as a guest at Friendly Hills. It is a classy club and a terrific golf test. 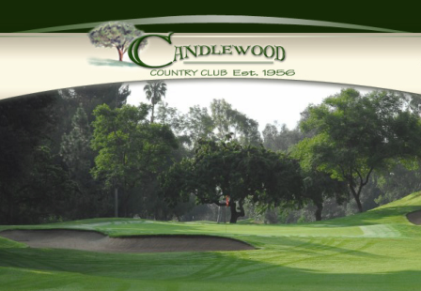 The fairways are well maintained, the greens are fast and true, and the layout is one of toughest I have played in Southern California. Good shots are rewarded and bad shots are swallowed up by well-placed water and sand. A joy to play!